IT Staff (administrators and devops) who want to offer containerized applications to their users. A Linux professional who wants to start working with Kubernetes, the standard for container orchestration. You are an intermediate/experienced Linux administrator. You have at least one physical machine with 4GB of RAM or more to use as the Kubernetes host. 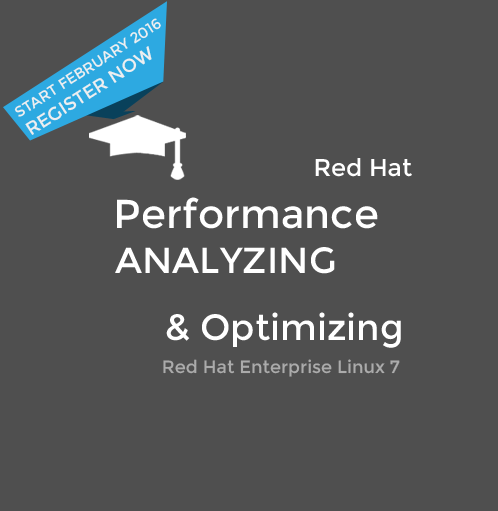 Lesson 1 “Understanding Container Orchestration” will cover containers and Kubernetes. Lesson 2 “Working with Containers,” will tackle Docker basics, including how to start a container, as well as how to manage it. Docker networking and Docker storage will also be discussed. Lesson 3 “Setting up a Lab Environment” we will walk through the setup of a lab environment. Lesson 4 “Using Kubernetes Components,” will delve into the different Kubernetes components. Starting with the Pod and working up from there. Lesson 5 “Scaling and Upgrades” some of the most important properties will be explained. Lesson 6 “Kubernetes Networking”. In this lesson, the organization of networking in a Kubernetes environment will be detailed, including the three different layers of networking. Lesson 7 “Accessing Pods,” discusses the different ways to make pods accessible, including the Kubernetes Proxy, port forwarding, services, and Ingress. Lesson 8 “Using Volumes”. This lesson explains how to store data in a Kubernetes environment. 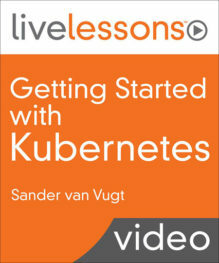 Lesson 9 “Setting up Kubernetes for Production,” will start with an explanation of the different architecture options, and move on to the setup of Kubernetes in different public cloud environments. Lesson 10 “Exploring the API,” a detailed discussion of what the API is, and how to get information out of the API beyond using the kubectl command line utility. To get an idea about the video lessons, visit this page. This course is part of LiveLessons Video Training series on Pearson InformIT.com. Your purchase and delivery of the course is processed and available via Pearson InformIT.